... save to "~\Program Files\Bhelpuri\Trixie\Scripts\". 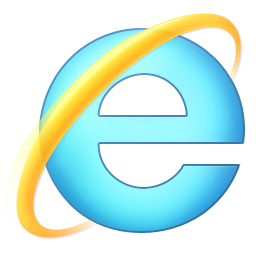 Next, restart Internet Explorer. Don't want to install anything onto your browser? Just try the bookmark version! Note (IE): When in the bookmarklet page, right click the 'CPlayer Me!' & add to favorites. You can then drag the bookmark to your Favorites Bar folder.